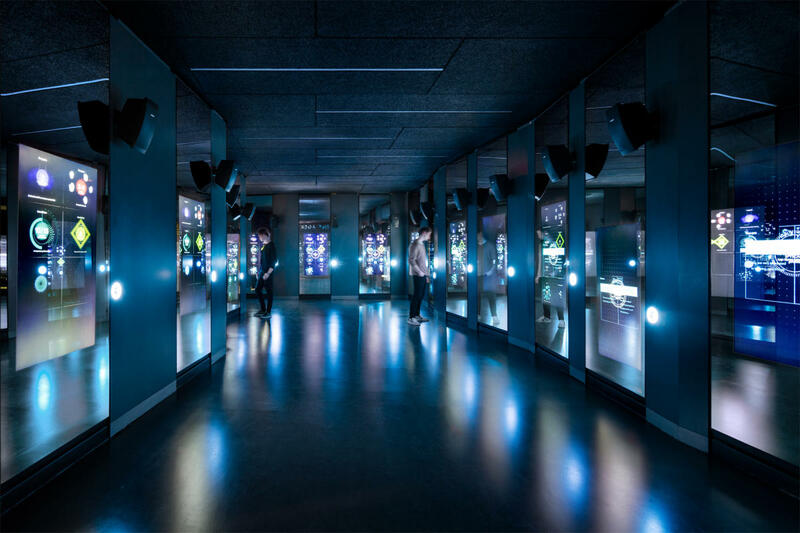 World’s largest interactive spy museum, featuring world-class architecture, artifacts, technology and experiences. Visitors test hacking, code-breaking, espionage skills to discover their inner spy. Host an upcoming corporate or private event in the museum’s luxurious surroundings. Function rooms, 2; total 60,000 sq. ft.